We're facilitating the way people communicate in public spaces and adding a new dimension to social media. Have you ever wished you could communicate a message with strangers near your location? Have you ever written "I was here" on a rock or a wall somewhere for others to see? We're here to help you do it. Now you can drop a pin at your location and a message (text/picture/video) associated with it and the people around you can read it and drop their own pin. 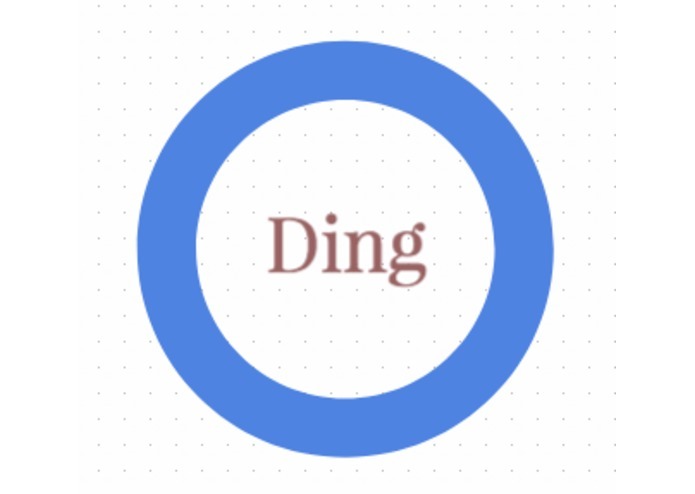 Ding is a native iOS app that facilitates the way people communicate in public spaces. Users can leave comments to share interesting things with the general public in their area, such as local hidden gem restaurants, special community events, or notable anecdotes. But the key novelty is that in the "private" (friends-only) mode, it is a social media app that organizes friends' posts based on location instead of time. So when you visit a landmark, you can take pictures and leave comments about it, and discover who among your friends has visited that area. 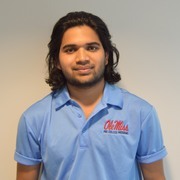 For developing this app, we used Firebase, Objective-C, CLLocation, and Google Maps. In future iterations, we would add a filtering function, allowing users to narrow down what they would like to see on their maps.